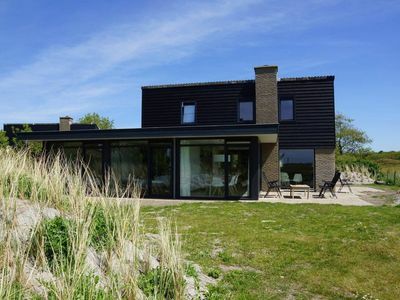 The chalets of Sea Lodges Ameland really stand out. 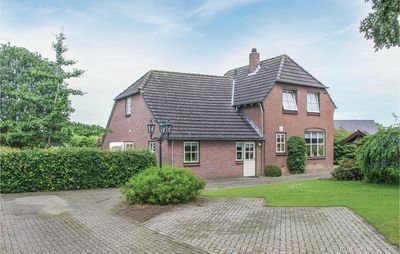 Not only because of their location but also because of the architectural style. 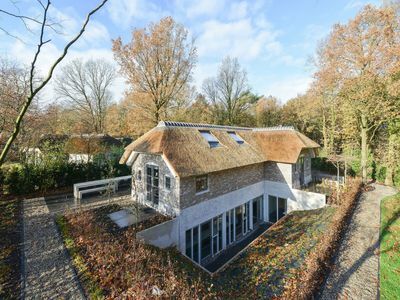 Modern and trendy, yet very much suited to their surroundings. There are five different types. Each type, apart from the NL-9161-53, comes in a pet-friendly variety (which means that you can bring your dog) and a pet-free variety (which means you can't bring a dog). Unfortunately, you can't bring any other pets than dogs. 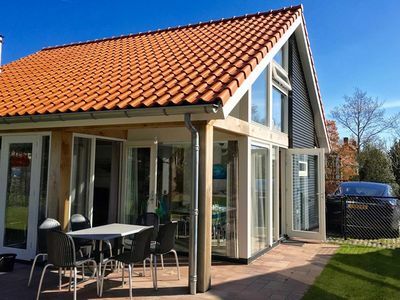 The dog-friendly, 4-person Sea Lodge Ameland (NL-9161-47) features one bedroom with TV, a 2-person cupboard bed and a bathroom with shower and toilet. 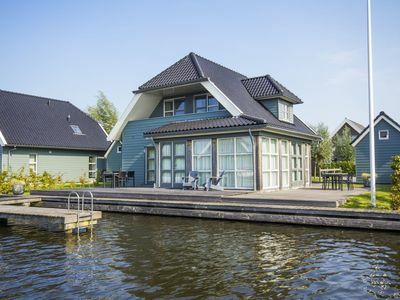 This type also has a veranda and a hammock. The code for the pet-free variety of this type is NL-9161-48. The dog-friendly, 4-person Sea Lodge Comfort (NL-9161-49) features two bedrooms with TV, a bathroom with shower and a separate toilet. The tall windows on both sides of the lodge make for a lovely, bright space. 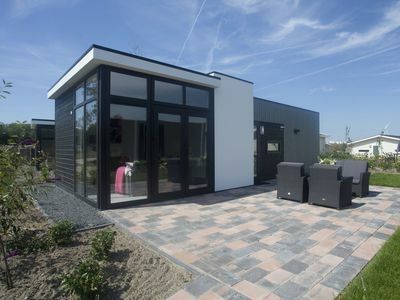 French doors provide direct access to your veranda. The code for the pet-free variant of this type is NL-9161-50. 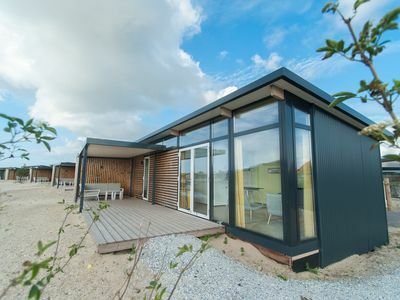 The 4-person, dog-friendly Sea Lodge Royal (NL-9161-51) features two bedrooms with en-suite bathrooms fitted with a shower and a toilet, making it perfect for two couples travelling together. The tall windows in the living room let in lots of natural light. The code for the pet-free variant of this type is NL-9161-52. 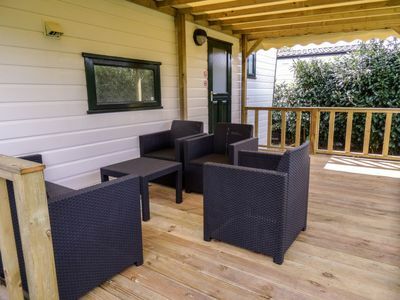 There's also a 4-person, dog-friendly and wheelchair accessible lodge, which is perfect for people with reduced mobility. 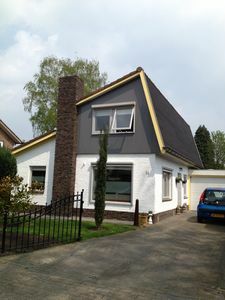 This type is called Sea Lodge Special (NL-9161-53). This lodge is situated immediately at the entrance and features an extra wide, electronic front door, special kitchen fittings (the height of the counter is adjustable), two bedrooms (one of which is furnished with two single beds that are adjustable in height), each with an en-suite bathroom with shower and toilet (one of which has an extra wide entrance and a special, adapted shower, washbasin and toilet). 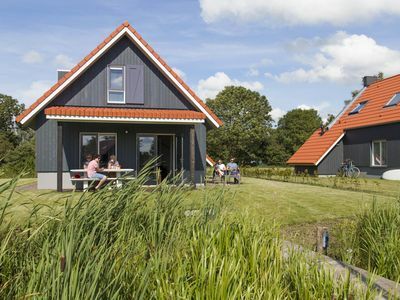 This type of lodge can only be booked by people with reduced mobility and is only available in the dog-friendly variant. 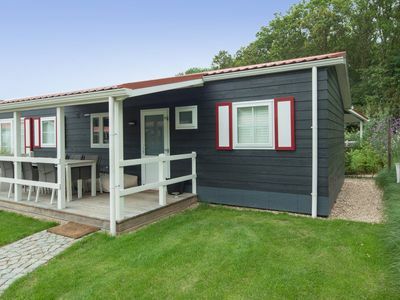 Finally, there's the dog-friendly, 6-person Sea Lodge Family (NL-9161-54). 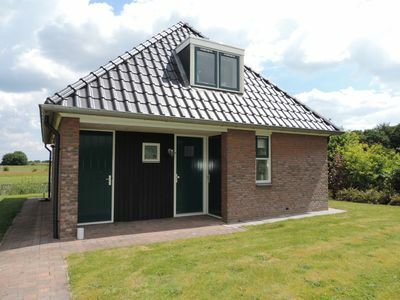 This lodge features two bedrooms (with TV) and a spacious, open sleeping loft (no standing headroom, to be reached via a steep ladder in the living room). The ladder makes the mezzanine less suitable for small children and elderly people. There's one bathroom with shower, as well as a separate toilet. The code for the pet-free variant of this type is NL-9161-55. 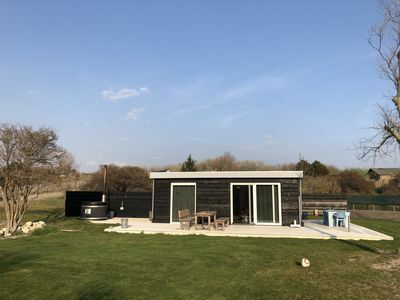 The lodges are comfortable, completely and tastefully furnished and feature lots of windows so you can fully enjoy the sun and the surroundings. 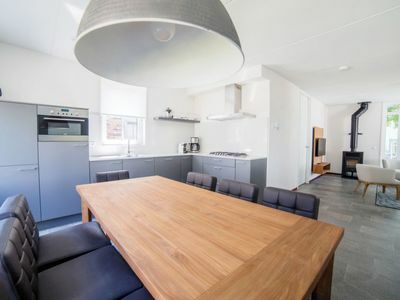 All lodges feature underfloor heating, a dishwasher, a microwave, a smart-TV in the living room, a Nespresso coffee machine and a (partially covered) veranda with a comfortable lounge set. An ideal place to enjoy until the wee hours after a sunny beach day. 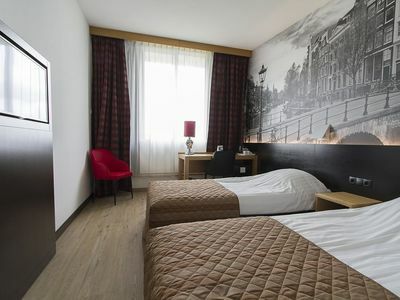 The beds are already made for you upon arrival. All beds are single box-spring beds, apart from the cupboard bed, sleeping loft and the two adjustable beds. 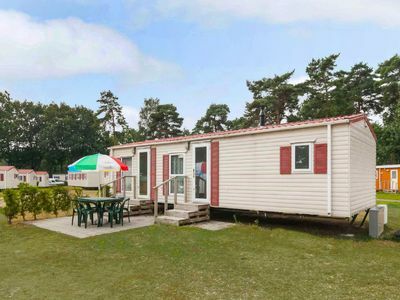 You can park one car per lodge in the central car park of the holiday park. Other cars can be parked in the public parking lot (charges apply). The NL-9161-53 is the only type that comes with a parking space adjacent to the lodge. The space within this lodge is suitable for two cots. You can place one baby bed in each bedroom. Bookings with more than two babies are unfortunately not possible. Barbecuing is allowed within the park. However, we'd like to ask you to have a bucket of water ready for any emergencies. Open fires are prohibited. If you'd like to use a BBQ, you must bring it yourself. 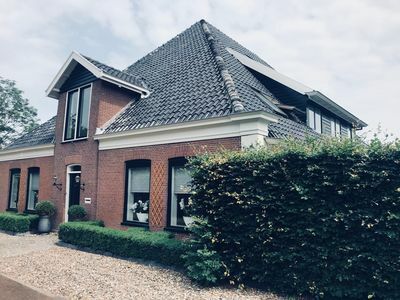 Cozy house in Heerde, with beautiful garden and terraces, in a nice quiet lane.